Getting to know your target audiences is an essential prerequisite to developing an effective content marketing program. In your brand marketing, you may be planning, producing, publishing and distributing copious quantities of high-quality content. If, however, you fail to understand the needs and preferences of your target audiences, this content may fail to resonate. It won’t necessarily help you achieve your core marketing and business objectives. One of the best ways of getting to know your audiences is to create buyer personas. This is, essentially, the process of humanising your perception of the prospective market segments you have identified within a purchasing category – distilling the traits of a buyer segment into a fictional representation of a distinctive ideal customer. Helen earns an annual income of $180,000 and lives with her husband and two teenage children in a $3.5 million home in the Sydney suburb of Killara. Her personal interests include international travel, social tennis, yoga, interior design and reading historical novels. Her favourite social media channels are Facebook and Pinterest. Her favourite television show is MasterChef. Her favourite magazines are The Economist and Vogue Living. While she regularly scans The Australian Financial Review and The Sydney Morning Herald online, Helen no longer buys or reads printed newspapers. Helen recognises your brand, but has been a customer just once or twice, so her direct engagement with your products or services has been limited. Buyer personas are useful in that they help you identify the types of content you need to produce – content that will appeal to the persona’s preferences. For instance, Helen is much more likely to see, and respond to, an informative Facebook post rather than a full-page ad in a printed newspaper. Likewise, personas help you to identify the topics your content should cover. For Helen, travel or lifestyle-related articles are more likely to resonate than technical specifications or reports on sporting events. Just as importantly, personas can help you determine the most effective language (i.e. voice and tone) you can use in your content. For Helen, your voice may be professional and your tone can be familiar, yet respectful. It won’t assume that Helen is familiar with the specific features and benefits of your products or services. You will take time to introduce these to her. Undertake and/or review customer research to identify up to six distinct customer segments. This step requires both quantitative and qualitative research to help you understand what the lives of segment members may be like. In addition to formal surveys, it’s a good idea to get out and engage in one-on-one conversations with actual customers to test assumptions you may have. It’s also worth having in-depth discussions with your sales and customer service teams – the people who interact with customers daily. Preferred methods of consuming information. Identify the different stages in the persona’s typical purchasing cycle (or ‘buying journey’), including influences (i.e. what and/or who influences this persona’s buying decisions?). This will help you to tailor different content, for example, for people at an early stage of the purchasing cycle than you would for those who are ready to buy now. As time passes, you can add information to your buyer personas and fill out their profiles with more specific needs, challenges, questions and preferences. This will help you to refine your content for different personas at different stages of the purchasing cycle. Target audiences for your content marketing should include not just customers and prospective customers, but also influencers – those high-profile people in your market or industry that your prospective customers trust to provide a reliable, insightful perspective on products, services and practices. Influencers may be writers, speakers, media personalities, researchers, independent analysts or business partners. They can be found within your industry or outside it. There may even be powerful market influencers inside your organisation. And don’t forget that your most loyal customers – those that actively advocate on behalf of your brand – can be influencers as well. An initial step in content marketing to influencers is to search social media to find people who already speak to the buyer personas you have identified. They speak about the same issues and opportunities that you wish to address in your interactions with prospective customers. The next step is to assess whether your agenda and that of the prospective influencer aligns. If so, you may have found someone that your content marketing can speak to directly. You can provide them with stories they can retell – stories that your subsequent sales messages can associate with the benefits of your products and services. This process can improve the effectiveness of your content marketing exponentially. The main thing to remember in identifying and getting to know target audiences is that your content marketing needs to be an ongoing conversation with them. You therefore need to understand the circumstances and preferences of each audience, market segment and buyer persona (including influencers). While you need to create and distribute a considerable volume of high-quality content, it’s also crucial that you continually enhance this understanding by listening to, and responding appropriately to, all responses. The greater the reciprocity of your content marketing conversations, the more likely your strategy will succeed in terms of achieving your marketing and business objectives. 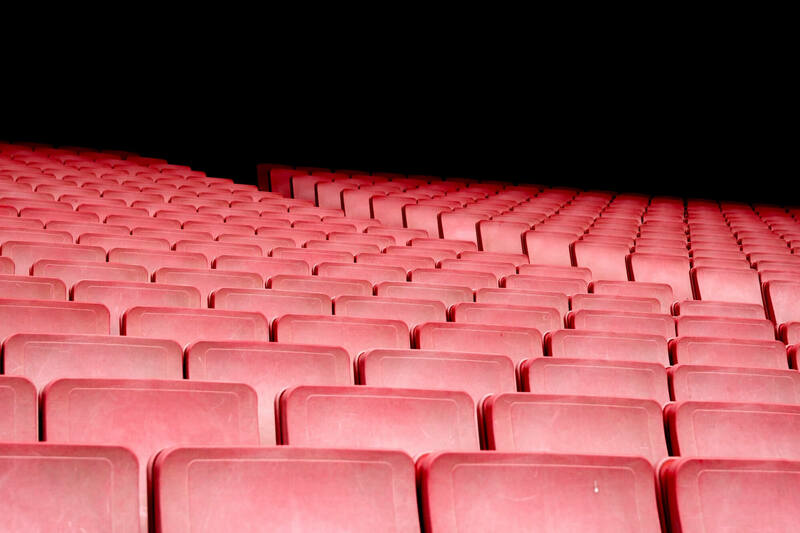 Do you want to find out more about audience research for your content marketing? Contact Momentum Connect to see how we can help.